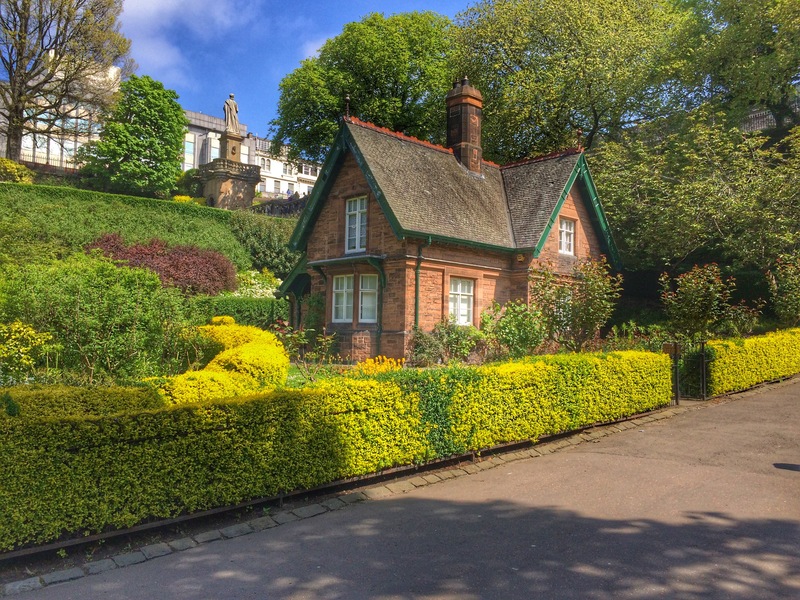 Wee cottage in the East Princes Gardens. Walking by on Sunday afternoon. Leading pups and playing with children. Be on this place and on these people. I could live there, too. Charming. What a lovely little place. The boys and I could be happy there.